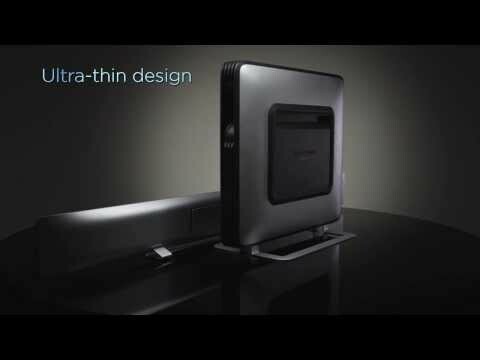 There's a reason we call it the Sabre: its cutting-edge technology is designed into an ultra-thin aluminum frame that fits comfortably above or below your flat-screen television: the perfect pairing of sound to vision. Immerse yourself into one of two possible, built-in Harman surround sound options. Whether you're more in the mood for Harman Virtual Sound or for Wave Sound is your decision: either way, you'll be hearing at the highest-ranked levels of 5.1, natural sound processing. 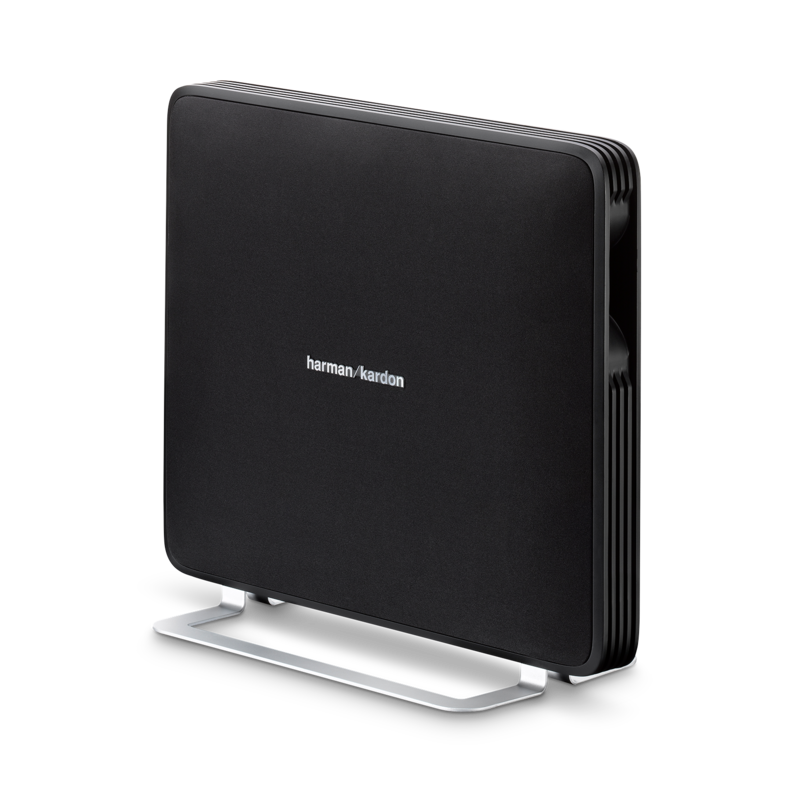 Harman Kardon understands the importance of cross-platform connectivity: it's one of the hallmarks of the perfect home theater system. 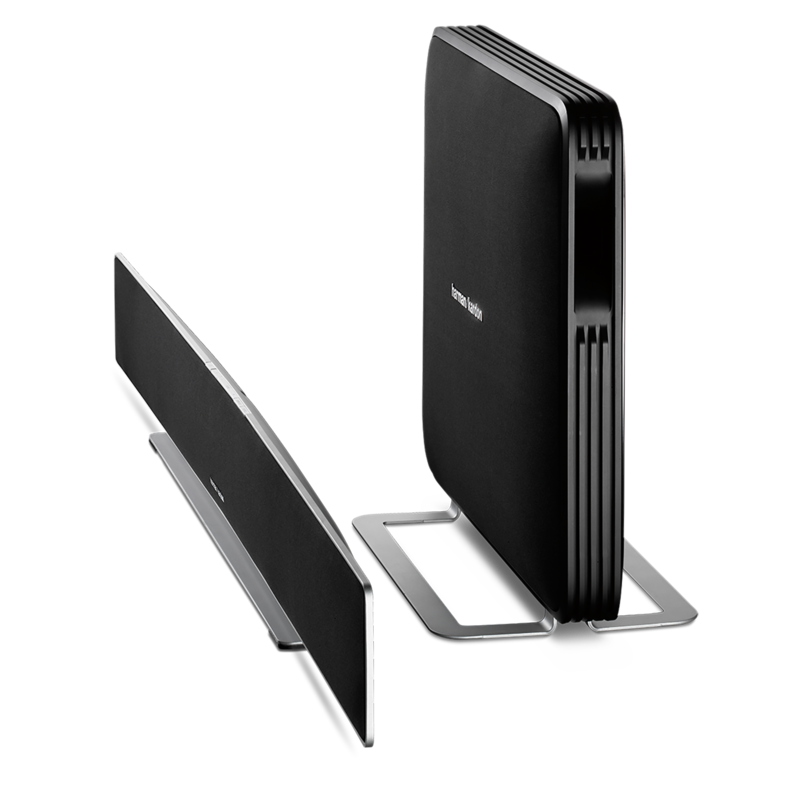 That's why the Harman Kardon Sabre is designed for simplicity with an easy one-cable HDMI connection and compatibility with the best in both iOS and Android devices wireless through Bluetooth® technology. Connect the HDMI cable to the television and set up the Sabre from the comfort of your sofa. Sabre's On-Screen Display protocol makes set-up simple and it's easy-to-follow. No more searching for hidden buttons – just grab the remote and make yourself comfortable. The ideal fit for absolute sound. The Harman Kardon Sabre sound bar redefines what a home entertainment system should be in a modern form, function and design. With an ultra-thin, 32mm, aluminum-finished sound bar and a compact, companion subwoofer the Sabre makes bulky audio equipment look and sound entirely passé. 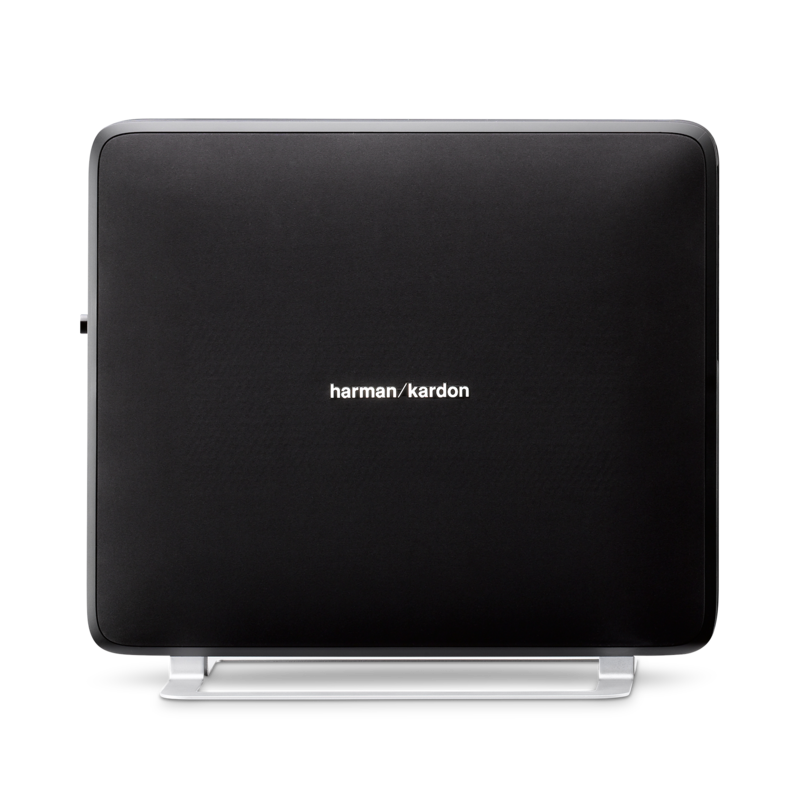 With custom developed Harman Kardon drivers tuned to perfection and maximum processing power for the latest audio technologies, the Harman Kardon Sabre doesn’t just look the part – it sounds it as well. 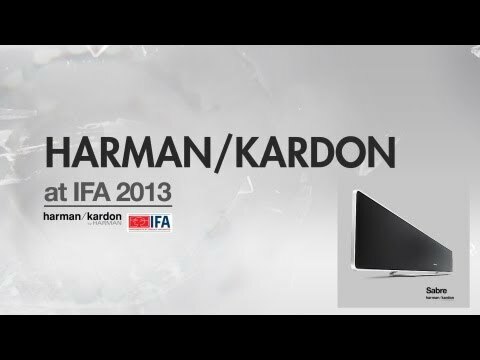 Enjoy a rich, multi-channel listening experience for your home entertainment system while, with one quick and easy install via HDMI, let the new Harman Kardon Sabre upgrade your entire home theater experience to the level of cutting-edge. Set-up and manage your system through its easy-to-read, on-screen display, stream music via Bluetooth® from your smart phone and savor how Sabre can enrich both the look and the sound of your living room. Sabre SB 35 is rated 4.4 out of 5 by 49. Rated 5 out of 5 by Doug 34990 from Sabre 35 such wonderful sound I bought two We are thrilled with the Sabre 35. I originally bought one in 5/2018 and installed it. After using it for 2 months my wife and i decided that we wanted a second one for our second TV. We purchased a second Sabre 35 in 7/18. A year later we are still in love with the sound quality that this product delivers. The sound is clear, crisp and fills our cathedral family room. We have had a number of compliments from friends visiting us and they were truly impressed. I do not understand why this product has only 4 stars in my opinion it truly deserves a 5 star rating. Rated 5 out of 5 by Richard50 from Great Sound I bought this for my bedroom. I wanted to enjoy my movies in the bedroom like I do in the den. The sound is so clear. I love it. Rated 5 out of 5 by Pratap from I should give 10 stars but only 5 is available To start with,i am a bit skeptical of the sound quality because of its farm factor and decided to try..after plugged in and set the connection,i was amazed for the crystal clear sound and the ultra fine bass.my wife is not a fan of bass, but with the ultra fine and true to life sound quality,she instantly became a fan of HK..
Hi I would like to know is it possible to pair sabre SB35 with Your new series citation ? Thank you for your question. The SB35 sound bar is not compatible with the Citation series. Should you wish to receive further support, you may contact the Harman Customer Support team by telephone, email or chat in order to receive direct assistance. Please see https://uk.harmanaudio.com/support-contact.html#ns for further details. Thank you. I have been getting errormessages on one of your products-Harman Kardon Sabre SB35 model- message is &laquo;Control that Sabre SB35 is on and within reach&raquo; (Bluetooth) what to do? The SB35 is set to auto-volt, so you can plug it into a 100-240 volt power outlet. Two questions. Is this compatible with 2018 Samsung Q9FN? Also, how long is AC DC power adapter cable that connects Soundbar to socket? May I atleast know the exact specification of the enclosed &quot;power supply adapter&quot;? Like 120V or 220V input etc? The Sb 35 sold in the US is rated at 110v while those that are sold in other regions have 110v or 220v depending on their location. 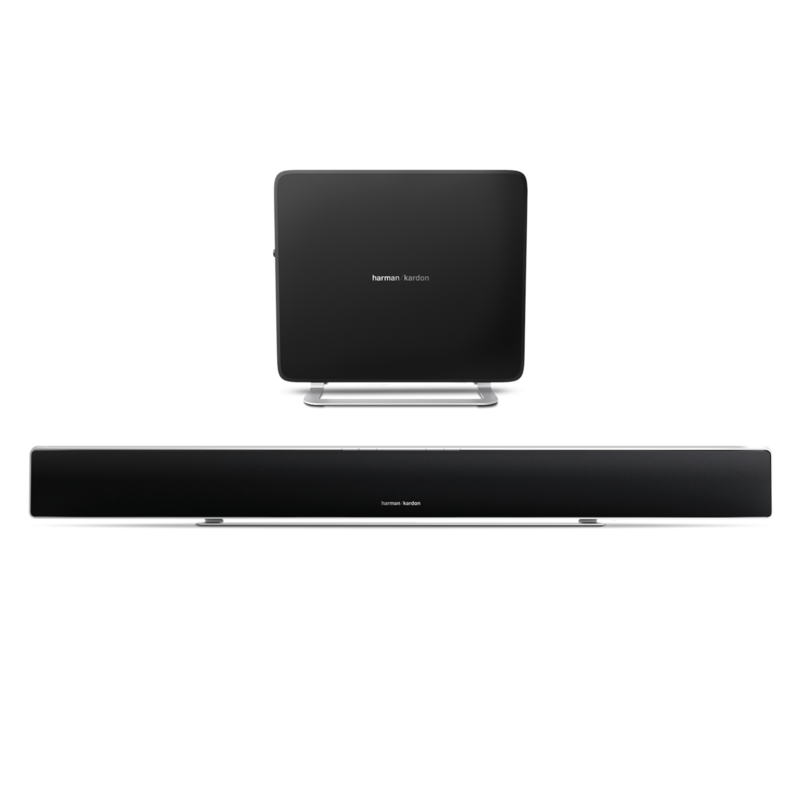 Hello, can I pair other bluetooth Harman/Kardon speakers with my Sabre sound bar? would like to add extra speakers in other rooms for music when entertaining. Thanks in advanced!! 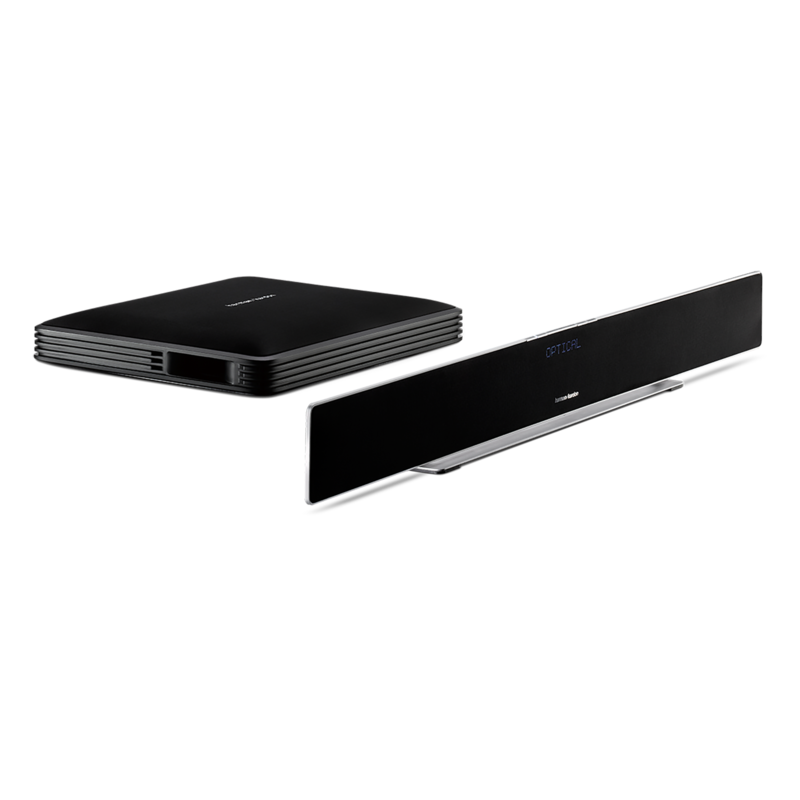 Unfortunately , the Sb 35 can't be connected to other speakers as it's an independent soundbar with subwoofer.